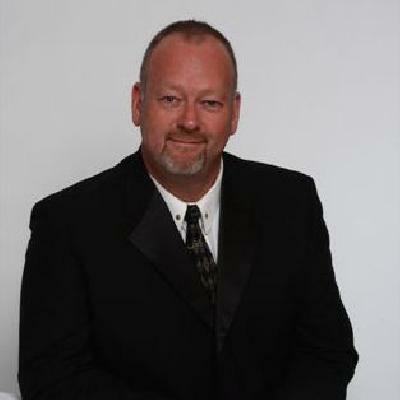 David Norris RE/MAX United Inc.
Full time realtor since 1981. 1 of only 2 recipients in Newfoundland of the RE/MAX Chairman's Award which is awarded to less than 500 agents out of 77,000 RE/MAX agents worldwide (Less than .007% of RE/MAX agents worldwide). Received over 100 real estate sales awards in 26 year career. RE/MAX Platinum Club (Less than 2% of RE/MAX agents worldwide). RE/MAX Hall of Fame member. Married with a wonderful wife, Donna, and two of the best kids on the "Rock," Joshua, 17, and Kelly, 16. Motto: "There's no substitute for punching the hours."